You’ve got cravings…We’ve got an app! 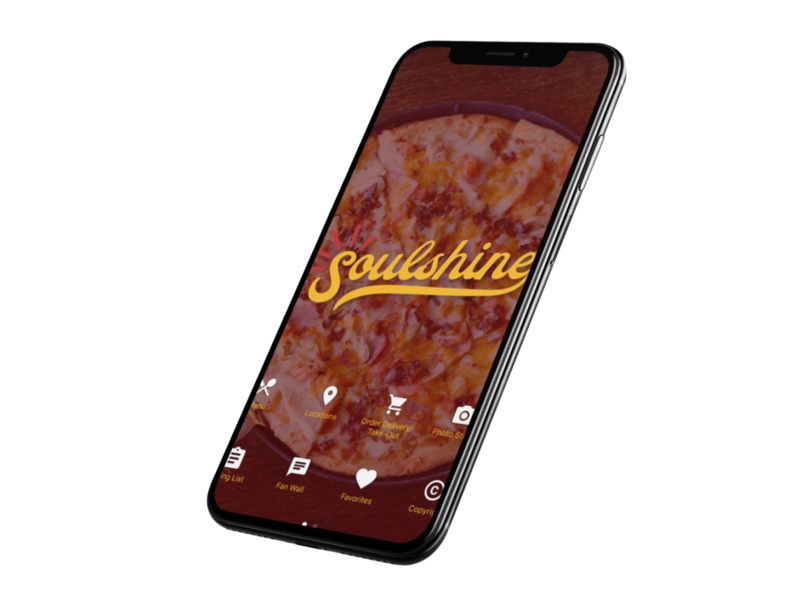 Satisfy your Soulshine cravings on the go. 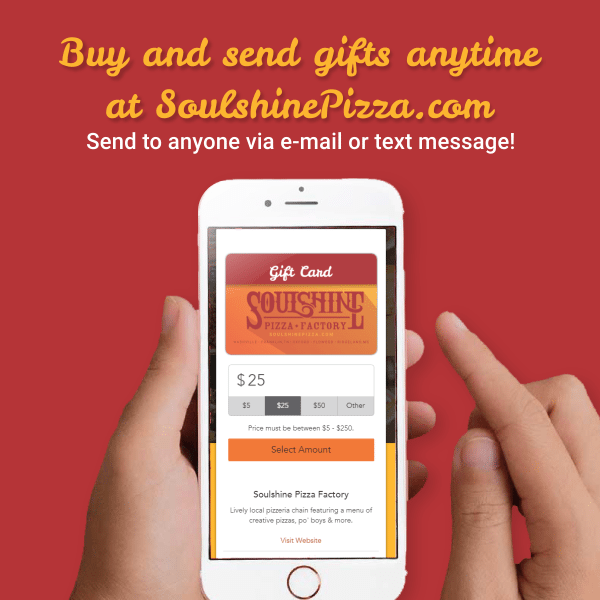 Mobile ordering and much more! Get the latest news and updates from the mothership. You've successfully subscribed, let us rejoice!